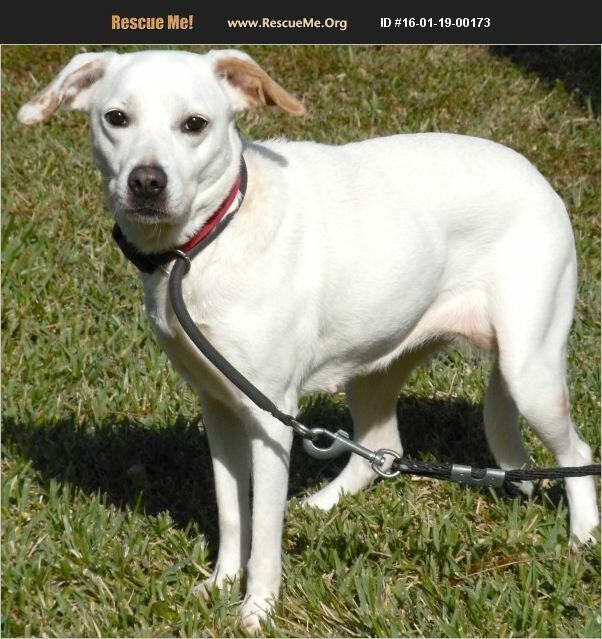 Florida Jack Russell Rescue View other Jack Russells for adoption. INITIALLY, LUNA'S OWNER SURRENDERED HER BECAUSE THE OWNER LOST THEIR HOME. PRIOR TO THIS OWNERSHIP, LUNA WAS FOUND ON AN ABANDONED FARM WITH NO PEOPLE CONTACT. NOW, AGAIN, SHE RETURNS TO US AFTER BEING ADOPTED BECAUSE SHE CONTRACTED TAPEWORMS AND THE OWNER DID NOT WANT TO TREAT HER.THIS SIX-YEAR OLD IS A SHY GAL WHO WEIGHS ABOUT 32 POUNDS. SHE IS BOTH HOUSE AND CRATED TRAINED AND VERY SUBMISSIVE. LUNA WAS ADOPTED AGAIN AND NOW, ABOUT TWO YEARS LATER, SHE RETURNS TO US LOOKING FOR THAT PERMANENT HOME. LUNA KNOWS BOTH THE SIT AND DOWN COMMANDS. SHE IS GOOD WITH CHILDREN OF ALL AGES AND OTHER DOGS.